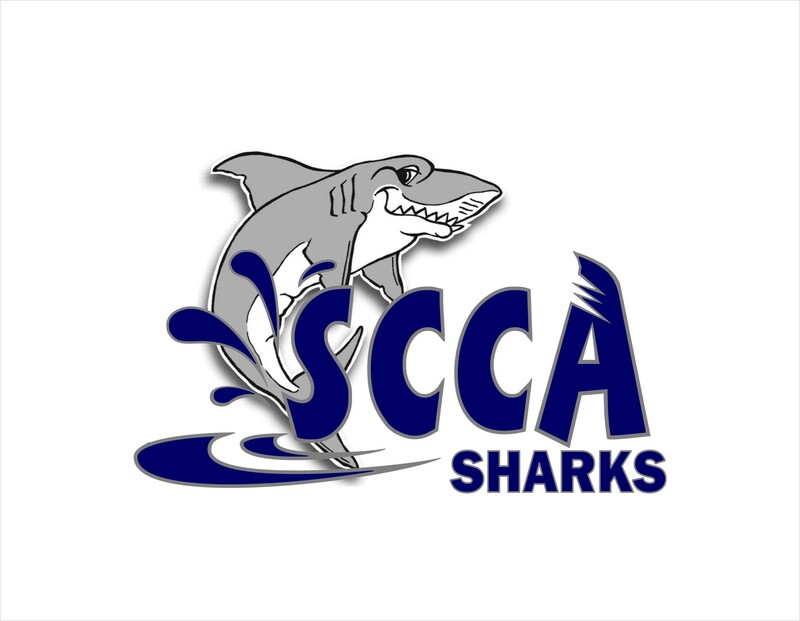 Thanks for showing interest in the SCCA Sharks Summer Club Swim Team. 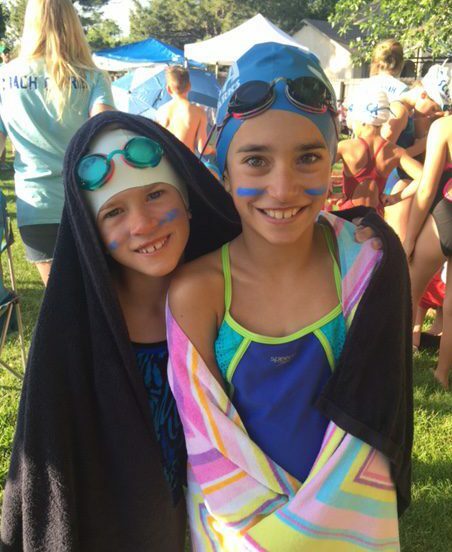 We are part of the Horsetooth Summer Swim League in Fort Collins and moved up a division last summer because our swimmers have experienced so much success due to their ambition, team growth, and our fantastic head coach, Carrie Barnett. Swimmers range in age from 5-18 years of age. The swim team has been a significant part of the SCCA pool community! We boast family fun and involvement, community growth, and superb sportsmanship. Our coaches teach and expect respect from all, community care, positive sportsmanship, true effort, respect for punctuality, and fantastic active fun! Advanced: Must be able to swim at least 750 yards in one practice. Must be able to swim all 4 strokes legally. Intermediate: Must be able to swim at least 500 yards in one practice. Must be able to swim all 4 strokes legally. Beginner: Must be able to swim the length of the pool unassisted. Must have knowledge of at least 2 strokes. Must be able to perform a back float. Attend workouts regularly and on time. Inform coaches with as much notice as possible(at least one day) when unable to participate in a meet. Be courteous and respectful, and use appropriate behavior with the coaches and other team members. Follow the rules of the coach and the pool at all times during practices and meets. Practices include dry land training and stretching, as well as warm up in the pool, main sets, and appropriate cool downs. Please make sure swimmers arrive 5-10 minutes early for dry land training and stretching. Come prepared to have fun and get to it! Team suit – not required, but will be available for purchase from Sport About. Sport About will be on site early in the season to take measurements and orders. A prior year team suit is acceptable. Dues are payable upon acceptance of your child to the team. Your child will not be able to participate in swim team until a waiver is signed and dues are paid. $135 for SCCA pool members, $155 for non-members. A $25 late fee will be assessed after June 8. Unfortunately, we are not able to prorate team fees regardless of family travels or other camp commitments. Approximately 65% of dues go to coaches, 16% to equipment, and the remainder to end of season bbq and team events. There are no fees for regular swim meets. Minimal fees are collected for the city and state meets, and only if you attend. SCCA Members - please register using our online system. Use your SCCA Login/Password. Click on the "Scheduling" tab at the top. Select Camp/Classes, then select Swim Team. Your Membership discount will be reflected in "the cart". Non-SCCA Members Please register in-person during practice times or regular pool hours. In order for our kids to have a successful season and consecutive meets, we need your help! Each family will make a check deposit of $50 at the beginning of the season to offset any charges necessary to pay for help at home meets. If you volunteer for at least two events, your check will be returned to you at the end of the season. Otherwise, the check will be deposited to use for additional meet/ team event workers. SCCA Swim team participates in a variety of swim meets during the season. The coaches schedule with other Horsetooth League participants to fill your summer club season with events at home and away. Swim meets can be dual/ tri/ quad, depending upon how many teams the home team would like to host. Most meets are in the mornings on Wednesdays or Saturdays, although we are trying to get a meet or two at an evening time for working families. Swim meets are usually held at neighborhood pools around Fort Collins and can last from 3-5 hours. See the Parent Swim Meet Survival Guide in the Forms & Links below. SCCA Swim Team also participates in the City League Meet as well as the Colorado State Summer Club meet. More information for this year’s state meet can be found at the CSSCSA State Swim Meet website. State times will be posted at the pool on the bulletin board or can be found here. 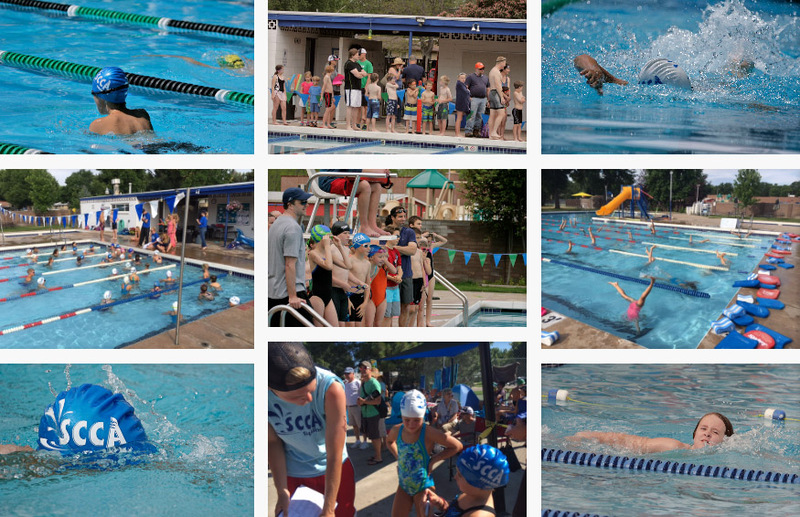 During the summer our team sponsors various activities including a trip to Water World, city and state swim meets, swim-a-thon, pancake breakfasts, a special FUN SWIM MEET with fun relays, and an ultimate squirt gun battle, as well as an End of Season Party!!! Team building is targeted at practices and all meets. Join us wearing your team shirt and blue zinc! 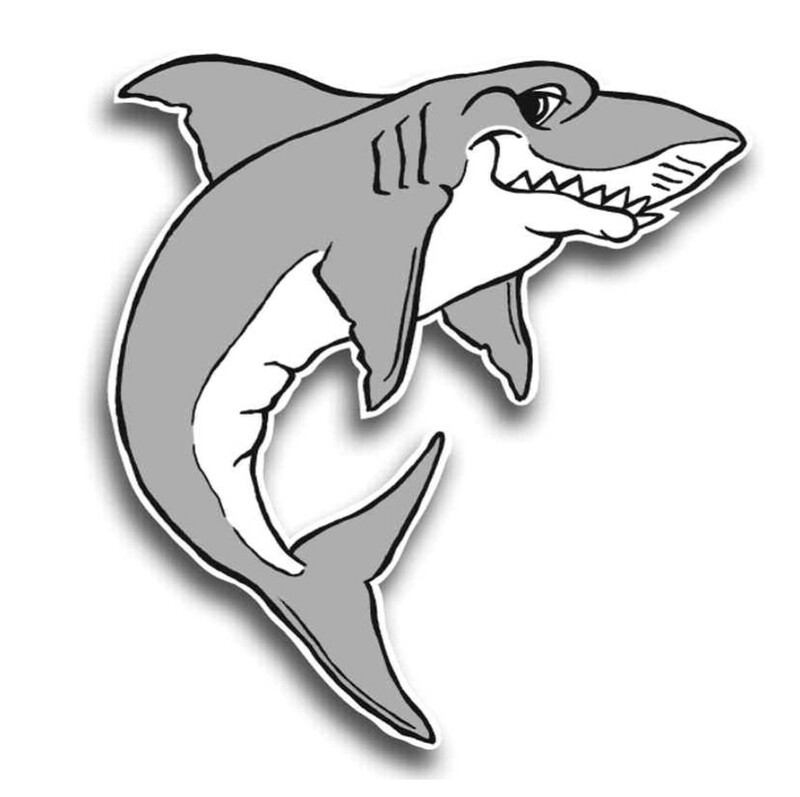 All communication for the Sharks happens through email for that reason please be sure to include your address in your registration If you have any questions regarding Swim Team, please refer them to sharksscca@gmail.com. Check out our Swim Team Photo Gallery!